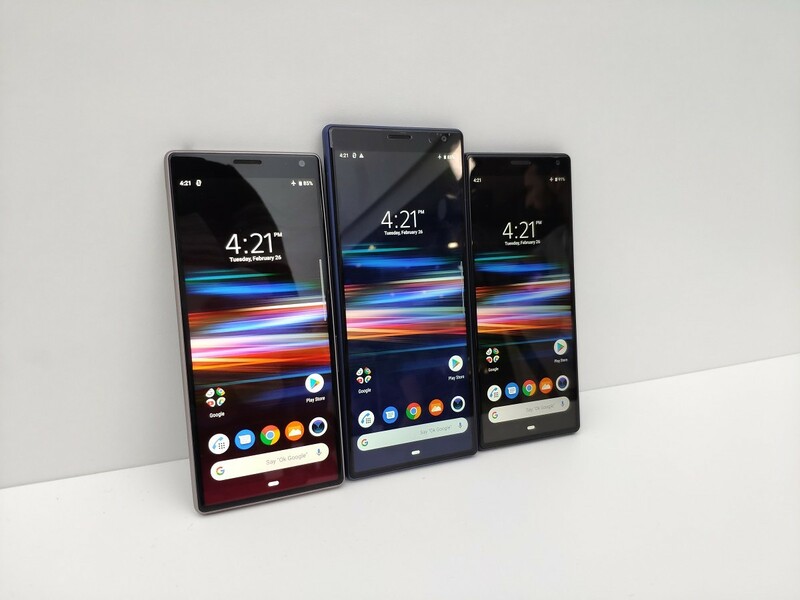 Sony Xperia 1 is one of the newest flagships from the company. The device was announced back in February at Mobile World Congress, but the sales haven’t even started yet. The Xperia 1 comes with all the latest specs, both on the hardware and software side of the smartphone, including a crazy tall 21:9 display. If you’ve ever owned an Xperia device, then you probably know that they usually come with beautiful live wallpapers. Being Sony, all of them are proprietary, just like any Xperia application, so you won’t find them on the Google Play Store. XDA Senior Member rocco6victor re-uploaded the APK of the Sony Xperia 1’s default live wallpaper, which can now be installed on all Sony Xperia devices running Android 8.0 or later. We tested the APK file with VirusTotal and the results show that it isn’t malicious. The link to the thread post where you can find the APK is below.